Dimensions 0 by 6.25 by 9.25 in. Amazon.com description: Product Description: The words of the ancient Chinese sages are as timeless as they are wise. 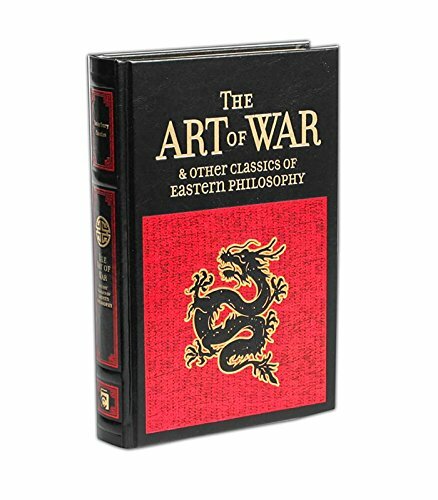 With Confucius, Laozi, Sun-tzu | Lea edition from Canterbury Classics (October 11, 2016); titled "The Art of War & Other Classics of Eastern Philosophy"
About: The words of the ancient Chinese sages are as timeless as they are wise.